First grade natural grey slate tiles with a cleft finish and calibrated to 10mm for ease of laying. 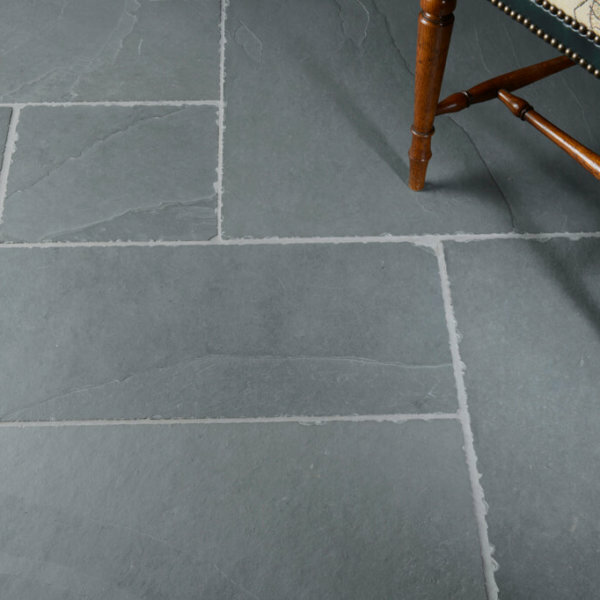 They use less adhesive, and are quicker to lay than other slate tiles which vary in thickness. Available in various sizes, see table below or call for details. 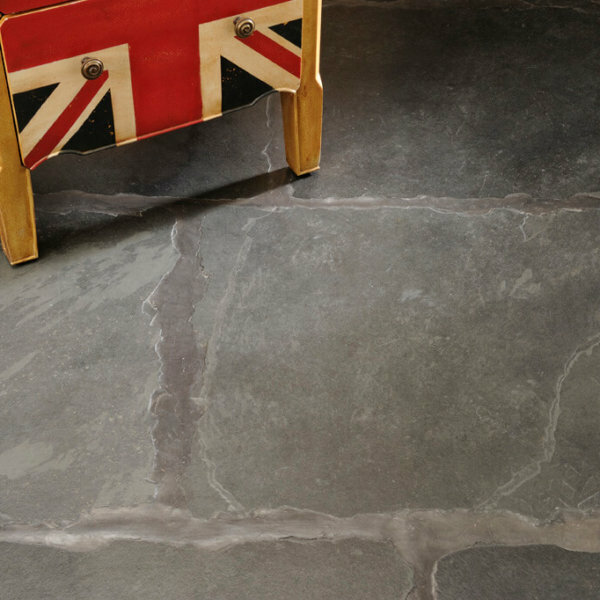 Lonsdale Grey Cleft Natural Slate Calibrated Tiles – First grade natural grey slate tiles with a cleft finish and calibrated to 10mm for ease of laying. 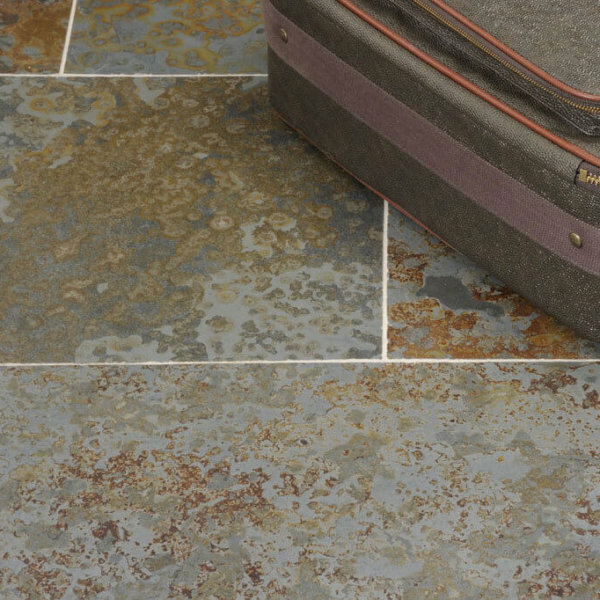 They use less adhesive, and are quicker to lay than other slate tiles which vary in thickness. Available in various sizes, see table below or call for details. Prices start at £24 per /m² plus VAT. Prices start at £24 per /m² plus VAT. Lonsdale is a beautiful natural material. We have a wide variety of Lonsdale materials in diffferent styles, colours and sizes to suit your project needs. You can find our range of Lonsdale Slate products on our website. Alternatively, please contact us for more information. Because of its natural origins, materials may vary in colouring and patterns. This gives each piece unique appearance and individual character.